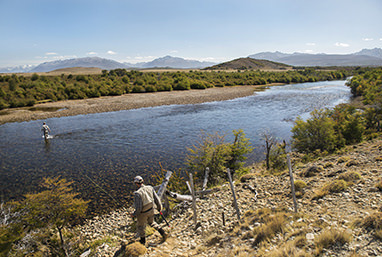 If you have a passion for fly fishing, Argentina has always been on your list of 'must-see' destinations. Its unique combination of outstanding wild trout fishing, jaw-dropping scenery, and a dynamic culture is unmatched. But with so many options, where does one start in planning the ideal trip? El Encuentro Fly Fishing has been hosting travelers for decades, having spent countless hours and miles in search of the best fishing opportunities, best lodges and accommodations, and most appealing experiences for our guests. It's our goal to craft each trip based on your individual needs and priorities. And to best accommodate those needs, our unique approach offers the option for multiple destinations as part of your trip. 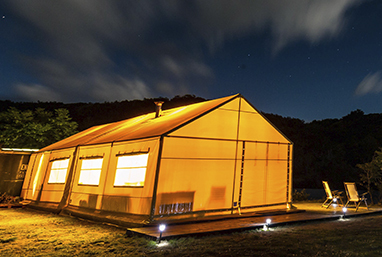 Whether it's staying at our own El Encuentro Lodge, or one of our network of hand-selected lodges and estancias in the region, we're able to 'build' each trip based on your fishing preferences, time of year, budget, preferred non-fishing activities, and just about any other variable that is important to you. • Custom Itineraries: we’re not one lodge with one experience, but a network of the best lodges in the region—so you experience Patagonia just as you always imagined. • Diversity of Waters: from private spring creeks and small streams to pristine lakes and legendary rivers, El Encuentro has spent over 30 years finding literally dozens of the best fisheries for our guests to explore. 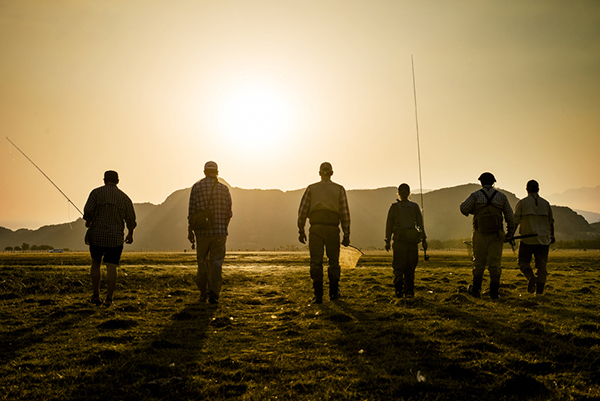 • Guides: our Argentine guides are experts at fly fishing, hard-working, and all speak English— and because they guide you for the duration of your trip no matter the destination, you’ll learn local fishing techniques while you learn about Argentina and its rich culture. • Family: when you travel with El Encuentro, you become part of our family. Others might call it ‘personal service,’ but we simply welcome you as we would close friends—that’s why so many of our guests return each year. • Authenticity: El Encuentro was established by the Beale family, Argentinian fly fishing pioneers of the Esquel region. Today, family members continue to be your hosts and guides, always happy to share their love of the Argentine outdoors. An El Encuentro trip offers so much more than just amazing fly fishing.